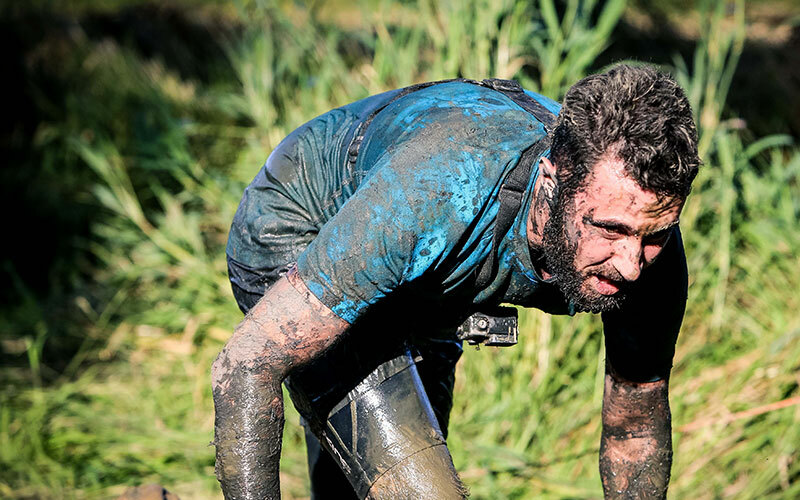 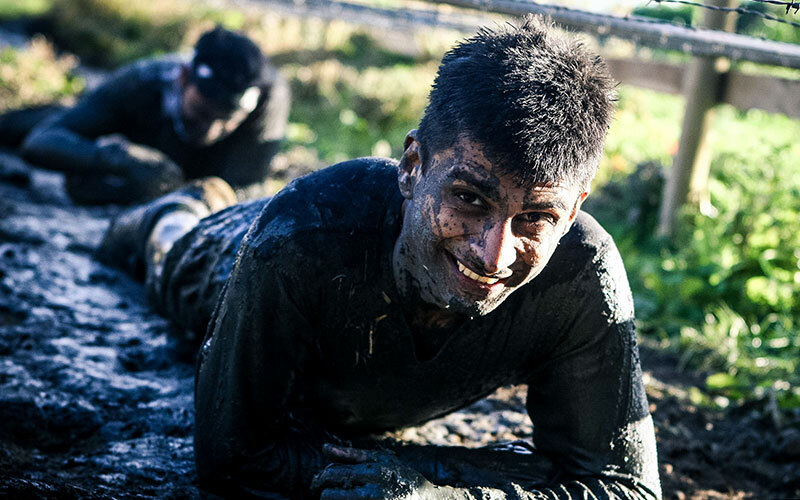 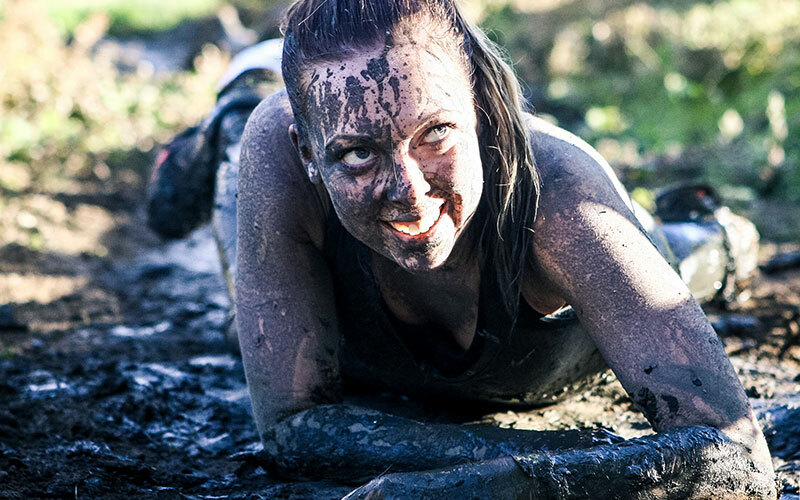 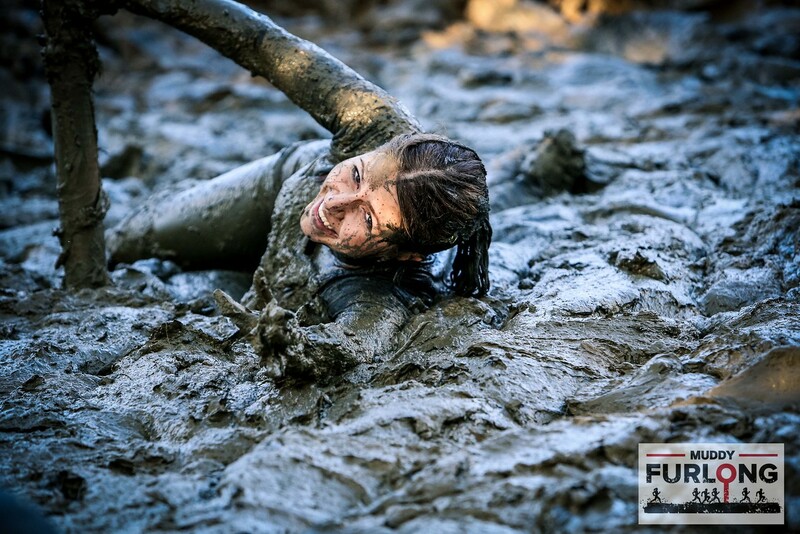 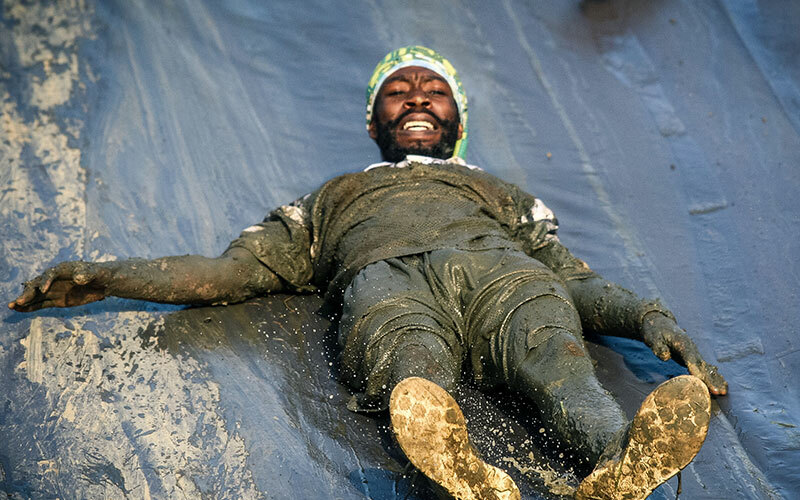 Come along to one of the muddiest races on the circuit. 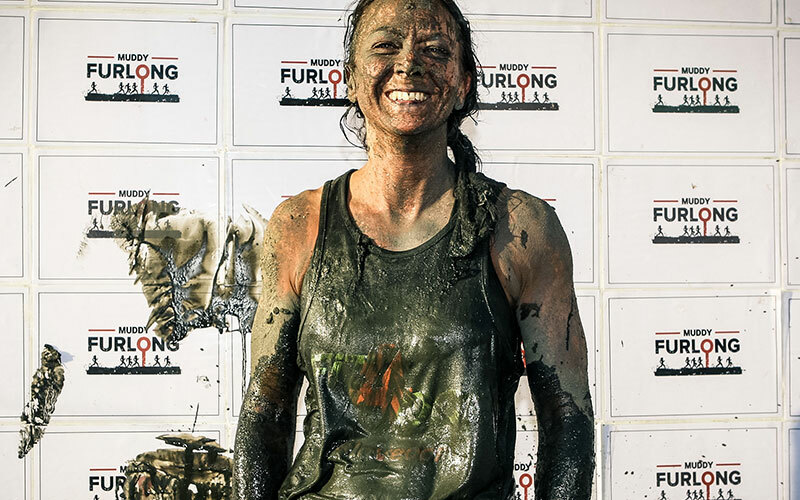 Based in Daventry, Northants, the Muddy Furlong course promises fun for all the family, with distances to suit all abilities. 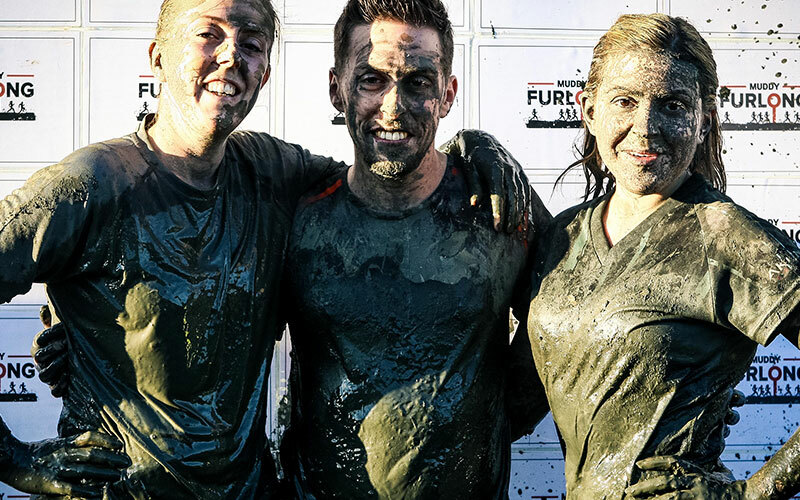 With prices starting from just £20.00, you won't see better value anywhere else.